“East Asia & the World” Speaker Series | Adam P. Liff, Ph.D.
Several years ago, I founded the “East Asia and the World” (EATW) Speaker Series at HLS, which I continue to organize. 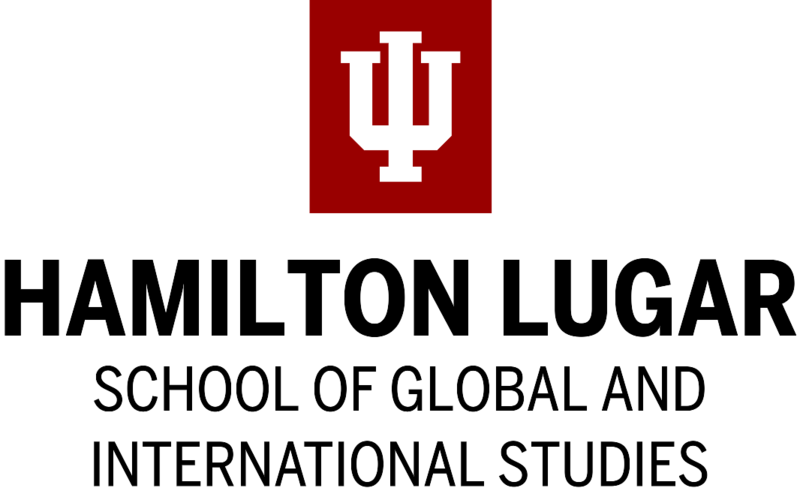 This series offers IU Bloomington students and faculty various opportunities to engage with leading thinkers from across the United States on major issues driving East Asian security, economics, and international and domestic politics. Visiting speakers in the series offer public lectures on topics of contemporary U.S. foreign policy relevance, such as China’s rise, Japan’s grand strategy, the Korean Peninsula, U.S. Asia-Pacific strategy, and the implications of East Asian economic interdependence for regional security. They also meet with HLS students to discuss their current research and contemporary international politics, as well as to share their own professional experiences and career advice. The HLS “East Asia and the World” Speaker Series facilitates an important conversation in America’s heartland about the changing nature of global politics and the importance of countries in East Asia to the United States, and to one another. The speaker series engages members of the IU Bloomington community in an ongoing, spirited discussion about how to understand East Asia and its relations with the world, the difficult choices that policymakers face in a dynamic and complicated region, and the impact these decisions have on regional and global peace and prosperity, the United States, and Indiana. The speaker series is currently seeking outside financial support to ensure its sustainability. So if you happen to be a very generous donor interested in supporting a flagship Midwestern public research university’s ability to engage students with the leading thinkers on contemporary international affairs in East Asia, please contact me.